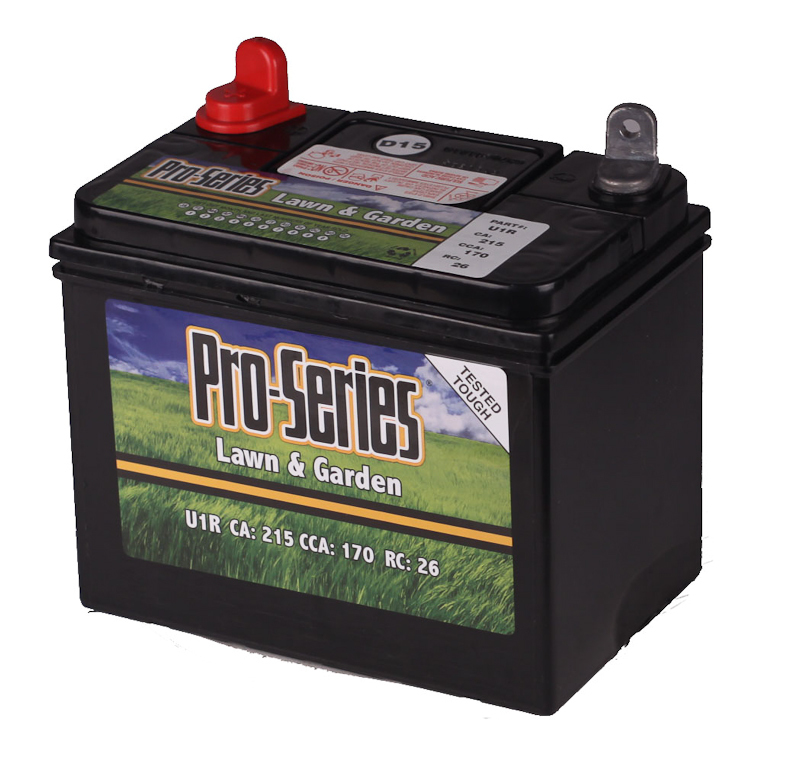 There is a core charge of $7.00 for this product. 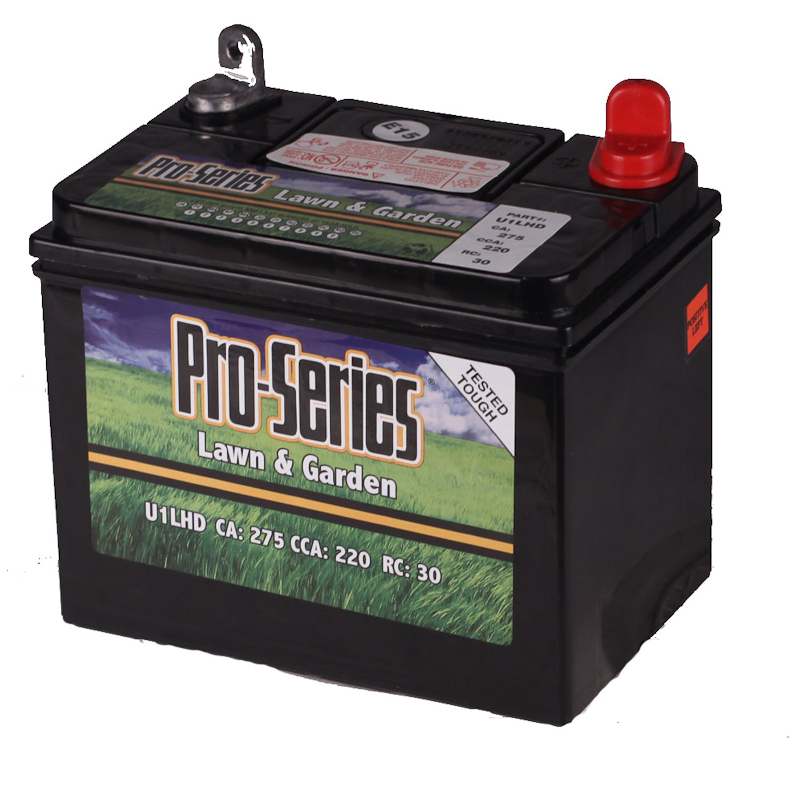 The Pro Series U1RHD is built to tackle any yard large or small, battle any weather condition or harsh lack of general maintenance! 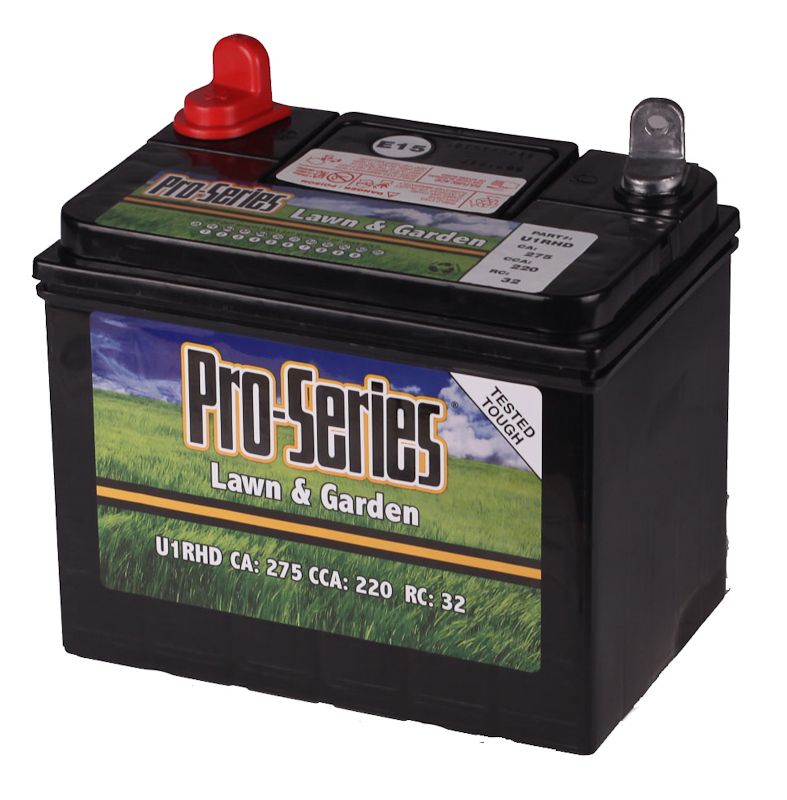 (Don’t worry I do it too…) With a 12-month free battery replacement warranty the Pro Series U1RHD Lawn & Garden battery can help you rest assured the next time you down knock out the green tundra you won’t have any problems!